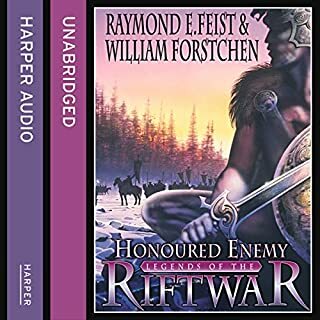 God I wish Matt Bates narrated all of Raymond’s books. He can pronounce names properly and doesn’t make a young girl sound like a 50 year old chain smoking man. My favourite book in the series with by far the best narration.